Buying your first home is hugely exciting and is seen as a rite of passage into the adult world. These days, there is plenty of media coverage about how tough it is for first time buyers, and that many are having to rent for years before they can buy a place of their own. It makes for good headlines, but the truth is not really quite so bleak as some like to make out. To prove the point, a mortgage broker in Chelmsford, the heart of commuter land and an area where house prices are traditionally high, has provided the following summary of what it is really like for first time buyers seeking a mortgage in 2018. When the financial crisis hit ten years ago, it prompted what became known as “generation rent.” This led to a range of initiatives aimed specifically at those just starting out, and they have proved startlingly effective. 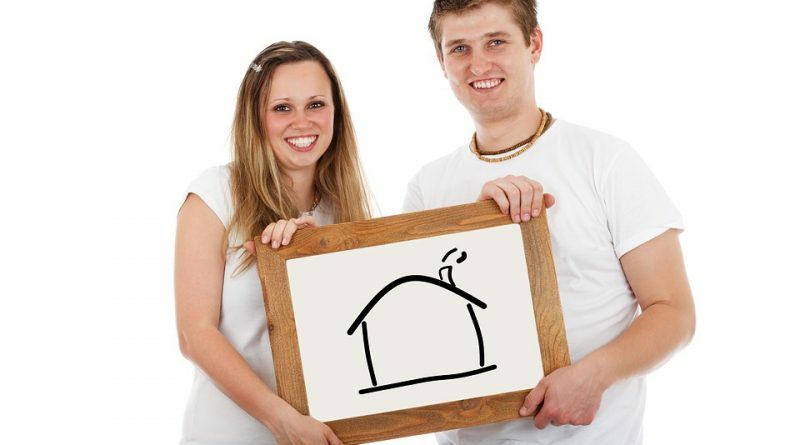 The number of first time buyers has actually increased by 75 percent over the past decade. The best known government scheme is called Help-to-Buy. This covers up to 20 percent of the cost of a new-build home, meaning you will only need a 75 percent mortgage along with a five percent deposit. This is an ideal option for anyone who doesn’t have much in the way of savings. It also brings down the average mortgage loan from £215,000 to about £175,000. There are also countless types of mortgage deals available that are specially geared towards the needs of first time buyers. These include useful features such as specially reduced fees, cashback offers and contributions towards your legal fees. The point with mortgages is that there is no “one size fits all” solution, so it is important to sit down with a mortgage advisor and really go through your personal circumstances in some detail. Obviously, one of the first things you need to be clear about is your budget. There’s nothing more disheartening than spotting the ideal house or apartment and then finding it is out of your price range. In the past, mortgage offers were based on a multiple of your earnings. So if you and your partner have a collective gross income of £50,000, the lender might be prepared to offer three times that as a mortgage. Today, it is a little more complex. The lender will look more broadly at affordability, factoring your incomings and outgoings, and then assessing the mortgage deals they can offer to see what you can afford as a monthly repayment. Sometimes this means that you can be offered a mortgage that is actually four or five times your gross income – it all depends on the other factors and the deals that are available. The higher the deposit you can put down, the broader your mortgage options, so it pays to start saving now. Sure, there are 100 percent mortgage deals out there, but they will charge a higher interest rate. Broadly speaking, the lower the loan to value, the better the deal. Mortgages are complex, and there are more choices out there than ever. Save up your deposit, prepare a detailed budget and then spend some time with an advisor to track down the deal that will work best for you.